For this social campaign for Thomas Cook Airlines to promote their ‘You Deserve Better’ mantra, we enlisted some furry friends to help win the internet. The first in the series of ads shows a contemptible cat mellow its views on air travel. The campaign rolls out in the UK and Germany to inform viewers that they “deserve better”. Each video tells a similar tale, from the snooty Princess Pamper who has a strict set of parameters for a comfortable flight, to The Stray family, whose kittens are a passenger's worst nightmare and need settling down. For many of our global clients, we often have to execute strategy and ideas across multiple markets that the brand operates. In this instance Thomas Cook Airlines Group own German airline Condor. 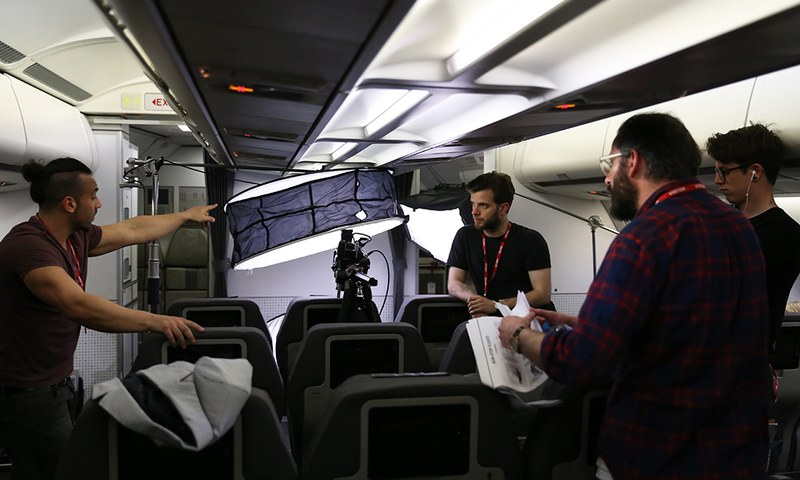 Rolling the campaign out for Condor meant re-shooting and tailoring the content to fit perfectly for the Condor Airlines service offering and the look of their products and fleet, complete with German copywriting for a German audience. Filmed on 2 planes, with 10 cats and over a grueling 24 hours - This campaign and production was one of our most ambitious to date. We were literally herding cats. To ensure that the content we created has maximum impact with our target audience we devised a campaign strategy. Book ending the video pieces with behind the scenes and competition components help to amplify the reach of our content. Introducing the furry team of testers was vital to ensure we set the tone for the campaign, disrupt and peak interest. With a series of images used for both airlines we showed the unexpected ‘make you look twice’ view of Cats seated in their passenger seats. In the most whimsical and playful way possible, we caught the cats at their cutest. Directing the audience to a blog post where we introduced each of feline passengers. Getting fans excited and to keep their eyes peeled for cat’s yet to be showcased. To tie the social media campaign back into the ATL advertising we’re inviting fans to tell us who ‘deserves better’. Much like our demanding cats who require only the best, we asked fans to tag family and friends who they think 'deserve better’. The competition enters fans into draw to win a trip for 2 to NYC. 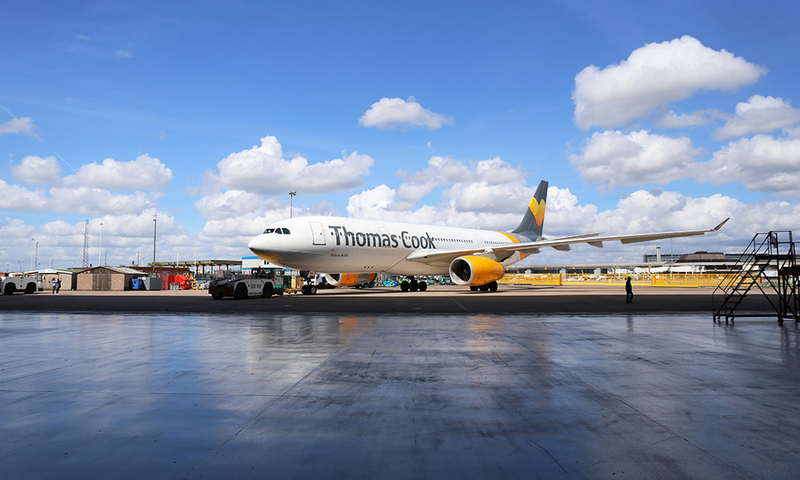 Our videos reached over 2.8 million people across the entire campaign, resulting in the brand's most engaged piece of content to date and gained Thomas Cook Airlines 20k more followers in less than a month.